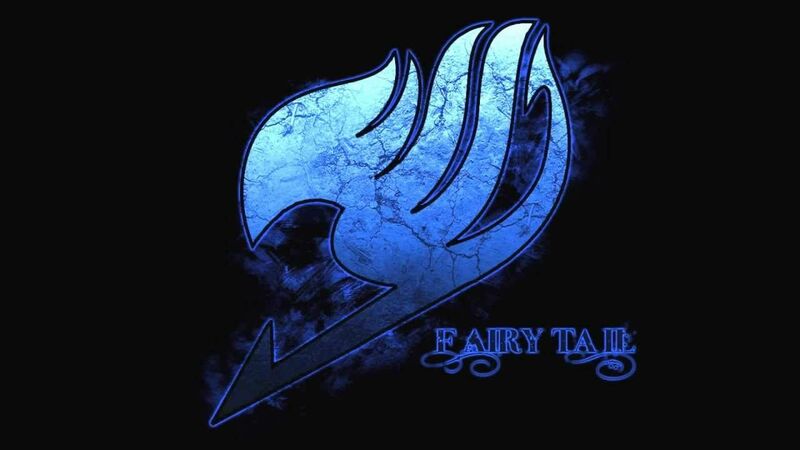 You are going to Watch Fairy Tail Episode 50 English dubbed online free episodes with HQ / high quality. Stream Anime Fairy Tail Episode 50 Online English dub Special Request: Watch Out for the Guy You Like. Love is in the air as Lucy thinks that Natsu has secret feelings for her. Meanwhile, Fairy Tail is turned upside down when Juvia tries to to use a love potion to further her own relationship with Gray – only to cause havoc when the potion causes everyone who drinks it to believe the first thing they see is a rival instead. 4.8 / 5 - 124 ratings.